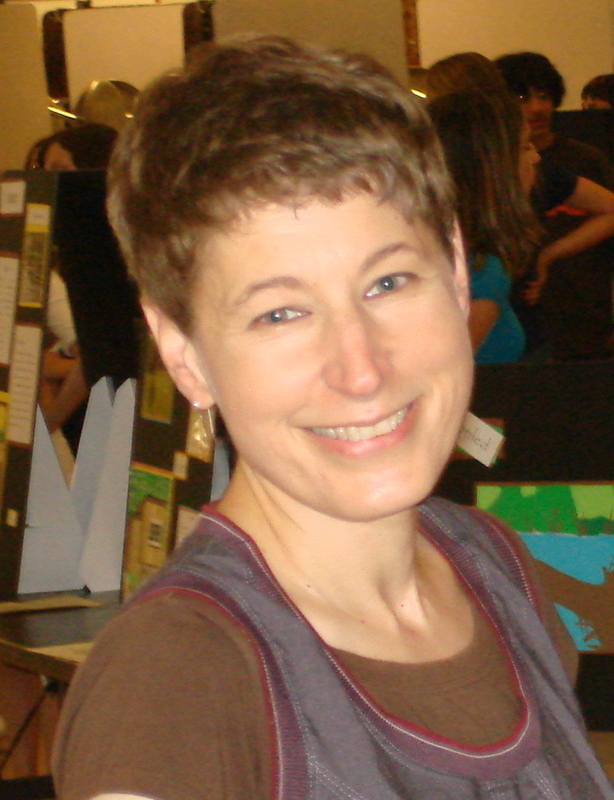 I paint, teach, and write just outside of Washington, D.C. in the Chesapeake Bay watershed. As a painter, I work in acrylics and watercolor. In June, 2018 I will return to Yosemite National Park as an artist in residence. Some of my Yosemite paintings from past years will be on view in Bethesda, Maryland at SR/A Gallery beginning April 26, 2018, for those readers who live nearby. I’m also a printmaker and member of the international Nature Printing Society, creating nature prints on a walking press and fish prints using the Japanese art of gyotaku. As a visiting artist, I work with classroom teachers to bring art into schools and with hospitals, including the Lombardi Cancer Center in Washington, D.C., to bring arts to their patients and staff. If you would like to inquire about a painting or are thinking about developing an arts residency for your school, do let me know. 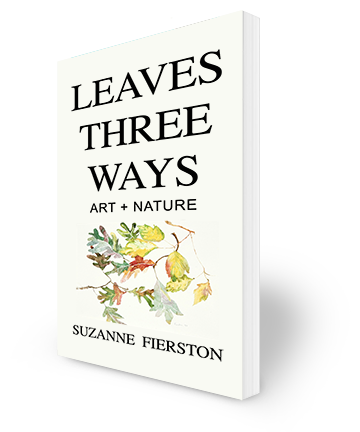 And, if you’ve downloaded the chapter from Leaves Three Ways, how did it work for you?